TORONTO — A second Canadian man is feared detained in China in what appears to be retaliation for Canada's arrest of a top executive of telecommunications giant Huawei. The possible arrest raises the stakes in an international dispute that threatens relations. Canada's Global Affairs department on Wednesday said Michael Spavor, an entrepreneur who is one of the only Westerners to have met North Korean leader Kim Jong Un, had gone missing in China. 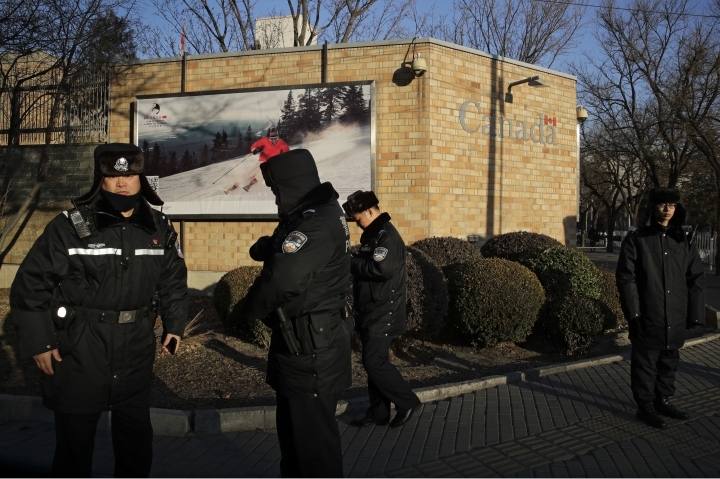 Spavor's disappearance follows China's detention of a former Canadian diplomat in Beijing earlier this week. "We have been unable to make contact (with Spavor) since he let us know he was being questioned by Chinese authorities," Global Affairs spokesman Guillaume Bérubé said. 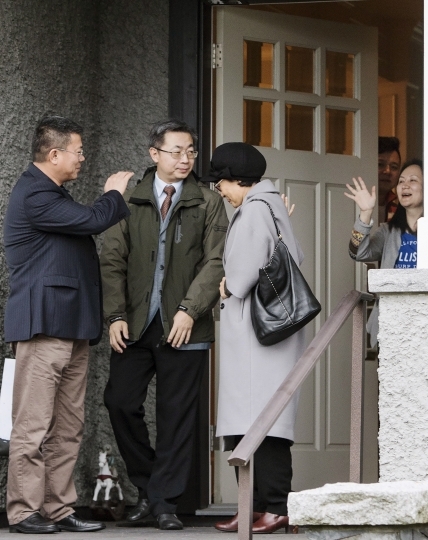 "We are working very hard to ascertain his whereabouts and we continue to raise this with the Chinese government." Spavor is a fluent Korean speaker with longstanding ties to the North through his company, Paektu Cultural Exchange. 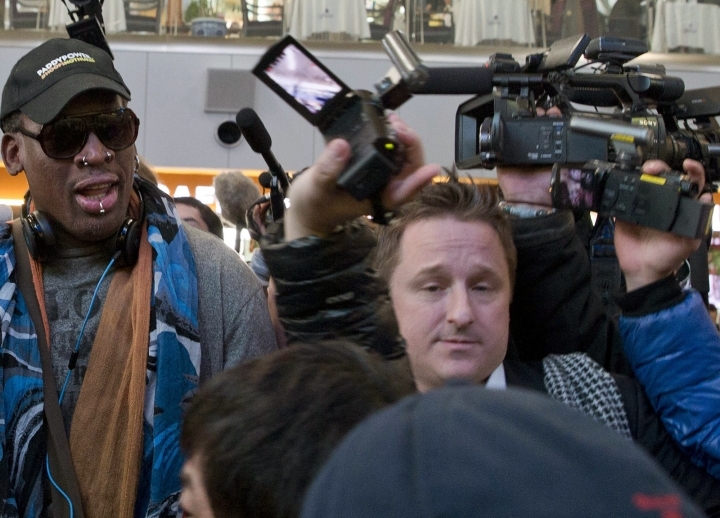 He was instrumental in bringing NBA player Dennis Rodman to Pyongyang in 2013 and has organized a number of tours and joint cultural projects with the North since then. His disappearance sparked immediate concern in the circle of people who travel to North Korea. Acquaintances said he was due in Seoul on Monday, but never showed up. 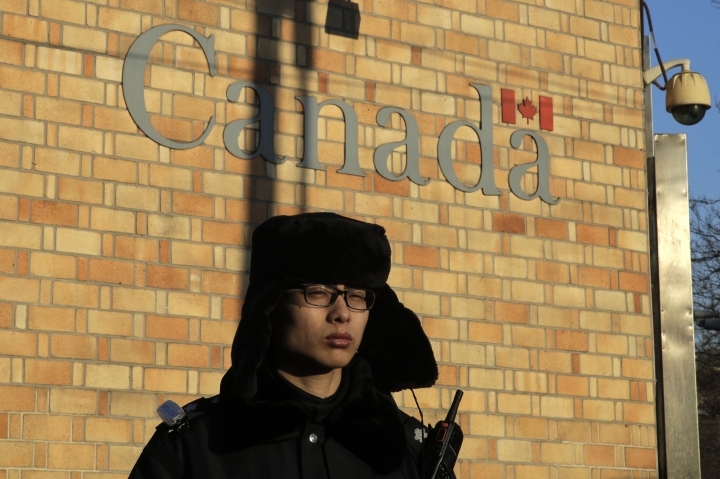 Canada's announcement came hours after Foreign Minister Chrystia Freeland said she was worried another citizen had been detained in China following Monday's arrest of former Canadian diplomat Michael Kovrig in Beijing. At the root of the dispute is Canada's recent arrest of Meng Wanzhou, the chief financial officer of Chinese telecommunications giant Huawei, for possible extradition to the United States. 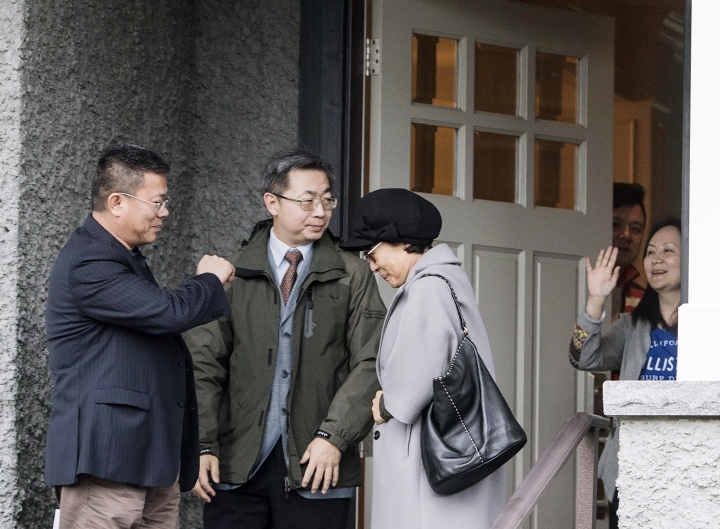 A Canadian court on Tuesday released Meng on bail, confining her to Vancouver and its suburbs while she awaits possible extradition. The U.S. accuses Huawei of using a Hong Kong shell company to do business with Iran in violation of U.S. sanctions. The detention of Kovrig and possible detention of Spavor reflect an increasingly bold approach to international disputes under President Xi Jinping, who has overseen a vast expansion of China's diplomatic, military and economic power. China has often retaliated against foreign governments and corporations in diplomatic disputes, but rarely by holding foreign nationals. The United States and China have taken pains this week to emphasize that their trade talks are entirely separate from the U.S. case against the top Chinese technology executive. But with a few words, President Donald Trump obliterated the distinction on Tuesday, saying he'd wade into the case if it would help produce a trade agreement with China. The comment suggests Meng could be a political pawn in negotiations and makes things more awkward for Canada, which arrested her on America's behalf during a Dec. 1 layover at the Vancouver airport. Canadian Prime Minister Justin Trudeau bristled at Trump's assertion, saying: "Regardless of what goes on in other countries, Canada is, and will always remain, a country of the rule of law." Freeland said it was "quite obvious" any foreign country requesting extradition should ensure "the process is not politicized." Meng's arrest came the same day that Trump and Chinese President Xi Jinping agreed over dinner in Buenos Aires to a 90-day cease-fire in a trade war that has shaken global financial markets and raised worries about the impact on the world economy. U.S. officials have insisted the sanctions case against Meng had nothing to do with the ongoing trade talks. Top White House economic adviser Larry Kudlow told "Fox News Sunday" that "there's a trade lane ... and there is the law enforcement lane. They are different." "Trump's remarks could be interpreted as creating the appearance that the arrest also had political motivations. This could undermine the US's reputation as a country that follows the 'rule of law,' and could ultimately undermine both the Meng prosecution and the trade talks." Philip Levy, senior fellow at the Chicago Council on Global Affairs and an economic adviser in President George W. Bush's White House, noted that "there's a real value to keeping these things separate." "Do we want China to seize an (American) executive when they want to get a concession on trade talks in the future?" he asked. Wiseman reported from Washington. Associated Press writers Eric Talmadge and Christopher Bodeen in Beijing and Rafael Wober in Hong Kong contributed to this report.